LONDON (Reuters) - Idea Cellular and Vodafone have cleared the last regulatory hurdle to merge their operations in India, a source told Reuters, opening the way for the creation of a new market leader in the fiercely competitive country. 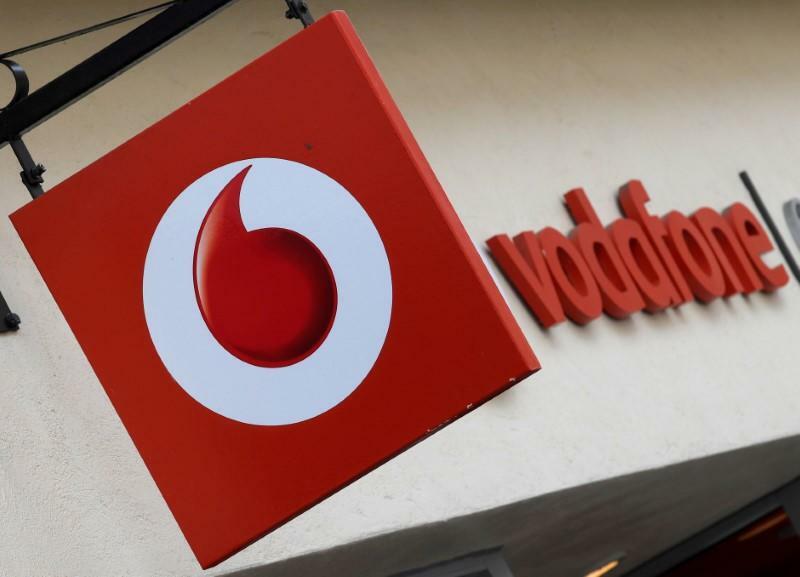 Vodafone, the world's second biggest mobile operator, entered India in 2007 amid much fanfare but has struggled almost since its arrival due to the extremely low pricing and a long-running tax battle. The two groups announced the deal in March last year to create a player with a combined base of around 400 million customers, overtaking Bharti Airtel and accounting for about 40 percent of revenue in the market. The deal showed how India's mobile industry - the world's second biggest market by users after China - has been transformed by the launch of Reliance Jio Infocomm's 4G mobile broadband network. Built at a cost of more than $20 billion (15.37 billion pounds) by India’s richest man, Mukesh Ambani, Jio has forced India’s three biggest operators - Bharti, Vodafone and Idea - to slash prices and accept lower profits, and sparked a wave of consolidation. According to the source who asked not to be named because the approval is not public, India's National Company Law Tribunal (NCLT) has now approved the merger. Vodafone had set the end of August - or Friday - as its target to close the deal. Idea, a part of the Aditya Birla conglomerate, and Vodafone both declined to comment.